Are you a Tigers Times Prize Draw winner? Five lucky season ticket holders have been drawn as winners from the 2019 Tigers Times Prize Draws! The Tigers Times is a club newspaper delivered exclusively to each season ticket holder, along with renewal information for the next campaign and this year also included the brand new loyalty lanyards. As well as exclusive interviews, insights and the lanyards, the Tigers Times included five prize draws on offer for season ticket holders. Deborah Stansted, who sits in the Holland & Barrett stand at Welford Road, has won two places in the Directors Lounge at our next home game against Bristol Bears on Saturday, April 27. Deborah will mingle with the Tigers and Bears Directors, guests and enjoy a day of VIP luxury at Welford Road including lunch and all the offerings of the stadium's corporate hospitality area. When told of her win, Deborah said she was "delighted" and "looking forward to the match" against Bristol. Richard Hatton, who watches games from the Breedon Stand, claimed the second prize in the Tigers Times draw and has won himself a table at this season's Supporters Awards for himself and seven guests. As well as attending the annual event, Richard has also won the chance to present an award to a Tigers player on the evening. When told of his win, a surprised Richard said he "can't wait" until the chance to be a part of the evening on May 14. 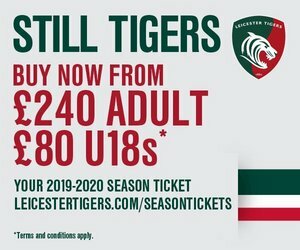 In the third prize draw, Alessio from Lutterworth has won himself a Box for himself and nine guests at Welford Road on Friday, April 26 to watch the squad be put through their paces by Tigers head coach Geordan Murphy the day before we welcome Bristol in Round 20 of this season's Premiership. Alessio and his guests will enjoy lunch with a view and a chance to meet the players, pose for selfies and get autographs following the session at Welford Road. In the fourth prize draw, season ticket holder Shelia Johnson has picked up a bag of Tigers 'stash and goodies' from the club store. 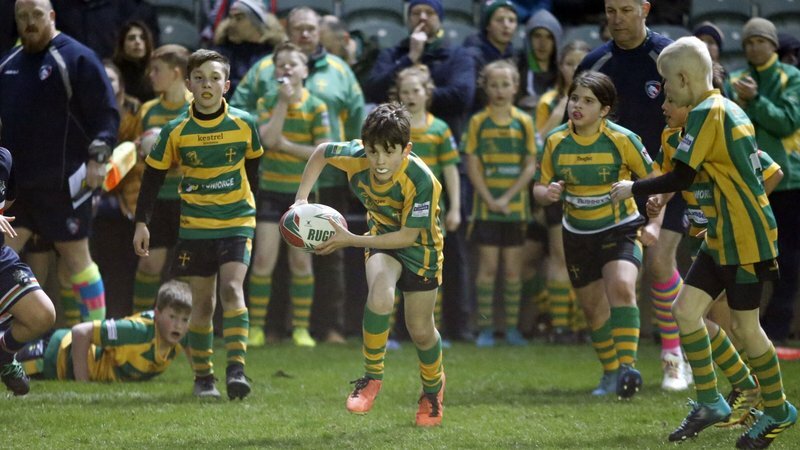 Shelia's prize will be presented to her on the pitch at half time during the Premiership game against Bristol on Saturday, April 27 at Welford Road. Finally, in the fifth prize draw of this season's Tigers Times, Gail Stevenson has won herself and three guests places in the club's hospitality lounge for the Round 20 fixture against the Bears. Gail admitted to being "delighted" with the win, saying it makes a nice change as "she never wins anything" and will be bringing along her husband and two friends to enjoy the day alongside. 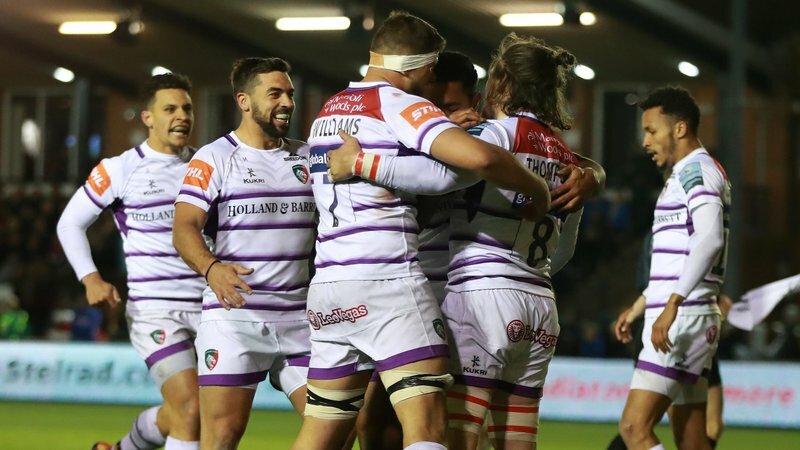 Keep an eye out for information on the next prize draw on LeicesterTigers.com, which is the 100 places at our exclusive summer UMU with the players at Welford Road. 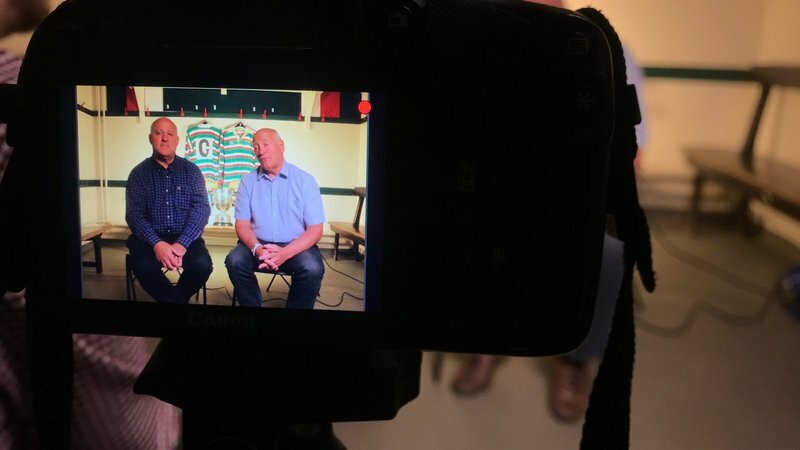 Entries have now closed and included all season ticket renewals for the 2019/20 campaign, as well as all automatic renewals via Direct Debit.